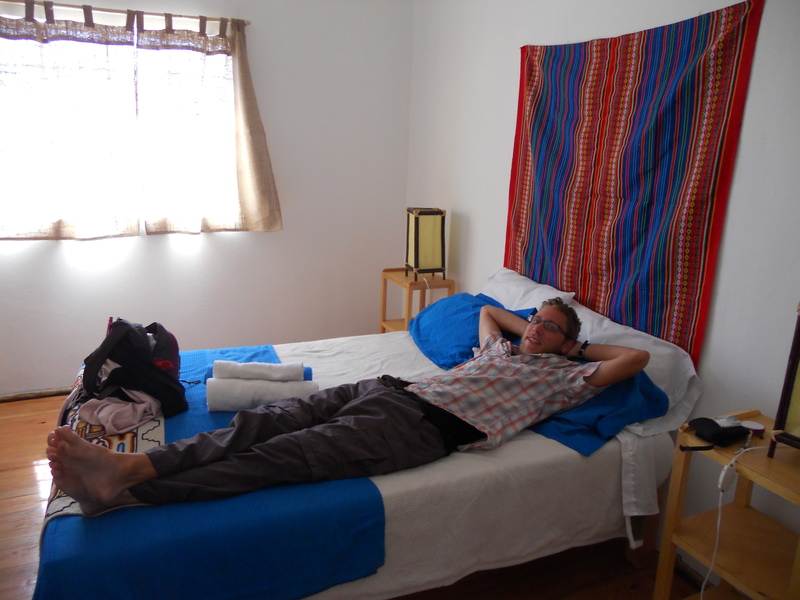 93 Days Remaining…When a hostel feels like home! This is where my blog a day is going to fail. Tomorrow I’m leaving Arequipa and I’m going to Puno (5 hours away not overnight GET IN). Puno is the closest city in Peru to the legendary Lake Titicaca. Apparently Puno is a horrible city and a complete tourist trap. Also the Peruvian side of Lake Titicaca is supposedly not that great. 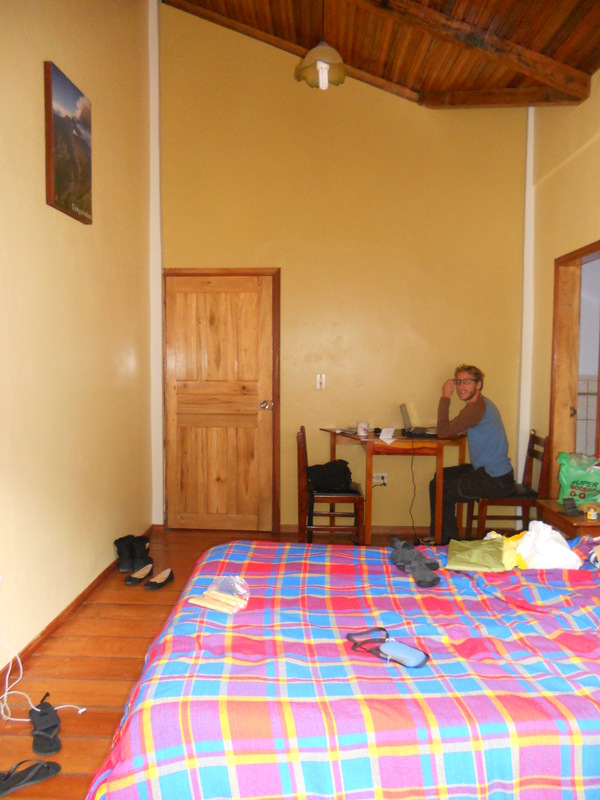 As a result of these dreary reviews we’re going to go to Puno and check it out for ourselves. If it seems alright we’ll stay there and visit the Lake. If it seems to fit it’s terrible description we’re just going to cross into Bolivia and visit Lake Titicaca from the Bolivian side. The problem with the blog is as soon as I’m on the move I’m never sure when or where I’ll stumble on WiFi again. Also I’ve met a few people who have come from Bolivia and Bolivia is supposed to have really limited WiFi options. Boohoo. How will I continue a blog a day?? Well i’m going to load up a few today that will post automatically over the next few days (oh how fake). But if they suddenly stop and this blog dissappears it means i’m without the internet. I really wish Zara Phillips was an official royal so I could have a nosy at her wedding this weekend. No TV. coverage, no official photograph, not even any Union Jack’s lining the streets…boooo! I guess that’s why they’re doing it in Scotland to keep it more secretive. staying a week or more. SIMPLE you would think but in this trip I can count only about three or four hostels I’ve felt at home in and I must have stayed in about 45 different places (this has not been counted and verified). 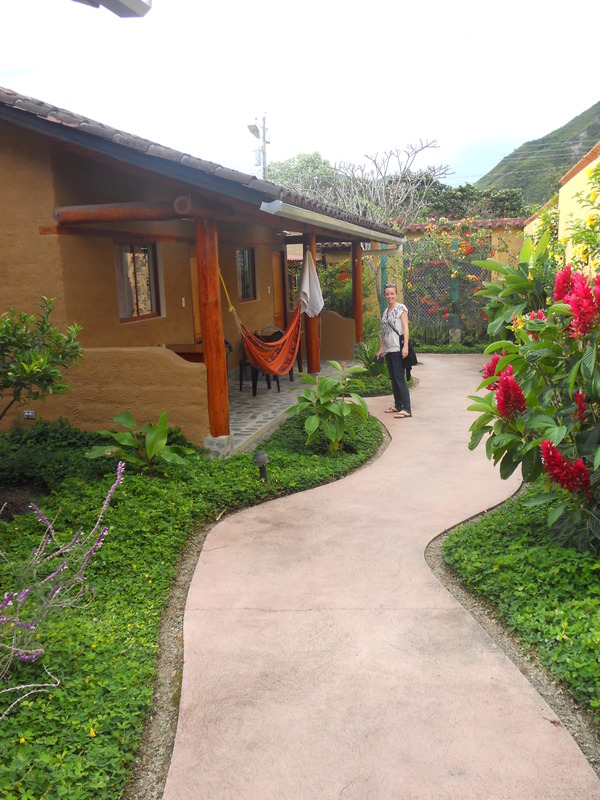 That’s why it has been difficult to leave the hostel I’m in at the moment, it ticks all the boxes! 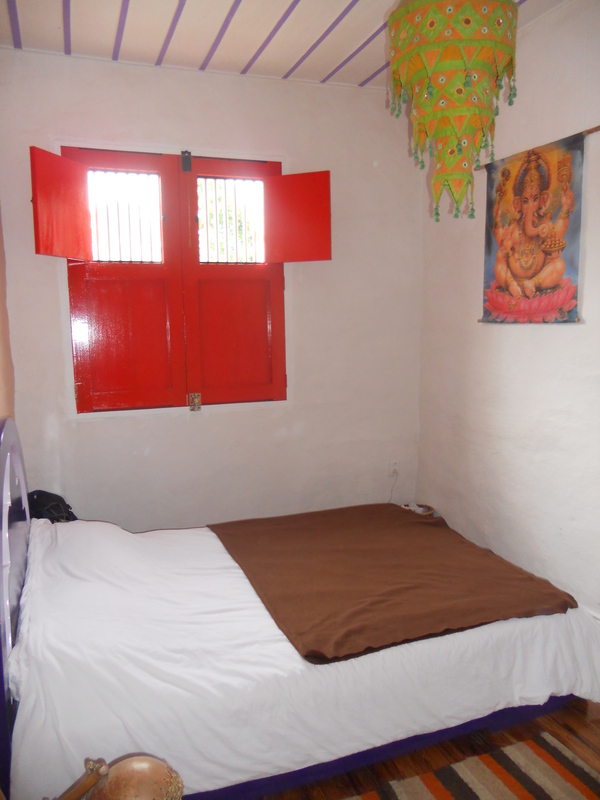 Peru – Arequipa – Hostel Macondo… home! Right I’m off to pack! OOOOOOOHHHH I don’t want to leave this hostel. But I must.